Decorah Business Park | Winneshiek County Development, Inc. The 154-acre Decorah Business Park is located on Highway 9, across from the Decorah Municipal Airport and just east of Decorah. Decorah Business Park was annexed into the City of Decorah in 2006 and offers city utilities and service. The Business Park includes light manufacturing, retail and office lots. Businesses in the park include Toppling Goliath Brewery Co., Humane Society of Northeast Iowa, Farm Credit Services, Midwest Group Benefits, TriTech Software Solutions, Lang’s Dairy and the USDA office. 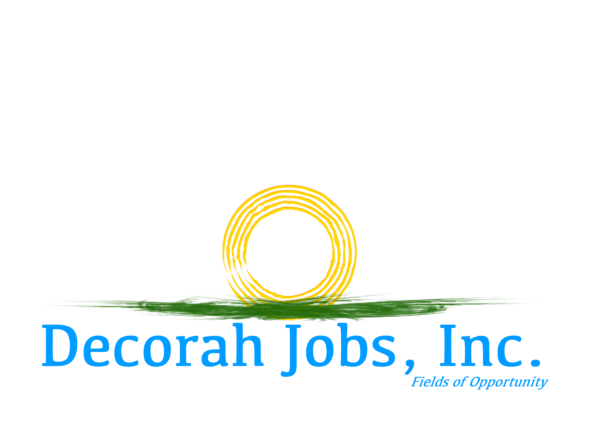 Most recently, Toppling Goliath Brewery Co. has worked with Decorah Jobs and chose to locate their 52,000 square foot facility on approximately 12 acres of Decorah Business Park property. The project includes the company’s world headquarters, a brewery, warehouse and tap room. Many residents are thrilled to have a nationally recognized, tourist destination located right in their local Business Park. 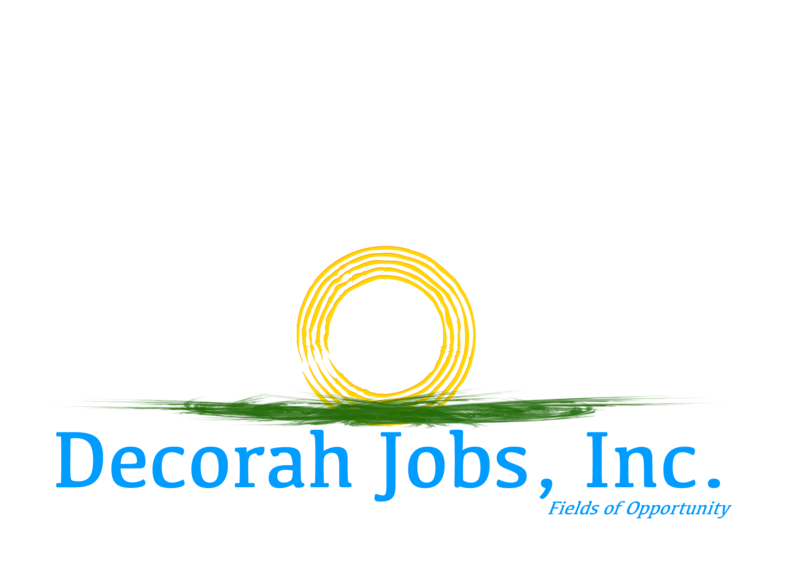 The Decorah Business Park is owned by Decorah’s local economic development organization, Decorah Jobs. For more information about acreage pricing, utilities, remaining lots and incentives, please contact Stephanie Fromm for more information.